We are Gonstead chiropractors based out of Pleasanton, California. This unique clinic is a structural chiropractic health center. Our purpose is to provide a comprehensive solution to resolving problems related to structural abnormalities in the spine and nervous system, to allow your body to work at its highest capacity. I had a lot of foot pain from marathon training and intense back/menstruation cramps which forced me to be bed ridden at times. 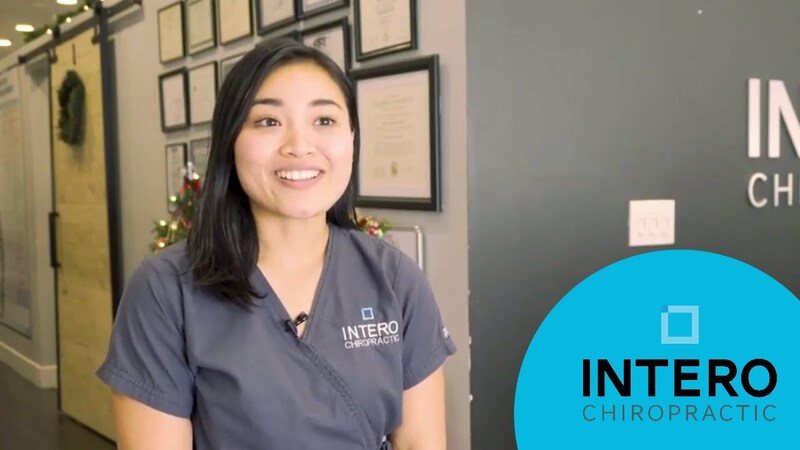 After chiropractic care under Dr. Hsieh, the menstrual/back cramps are much less intense and for a shorter duration of time. What I didn’t know chiropractic could affect was that my sinus allergies and headaches that have plagued me for years have been greatly reduced!